The Nu Wardrobe is expanding in Cambridge and our team of ambassadors are working towards two main campaigns – Fashion Revolution Week and our May Ball Campaign. I am heading up the latter, using my experience as President of Darwin College and Girton College May Balls. I wanted to explain how Nu’s ethos and activities fit so well with current efforts to make May Balls more sustainable. 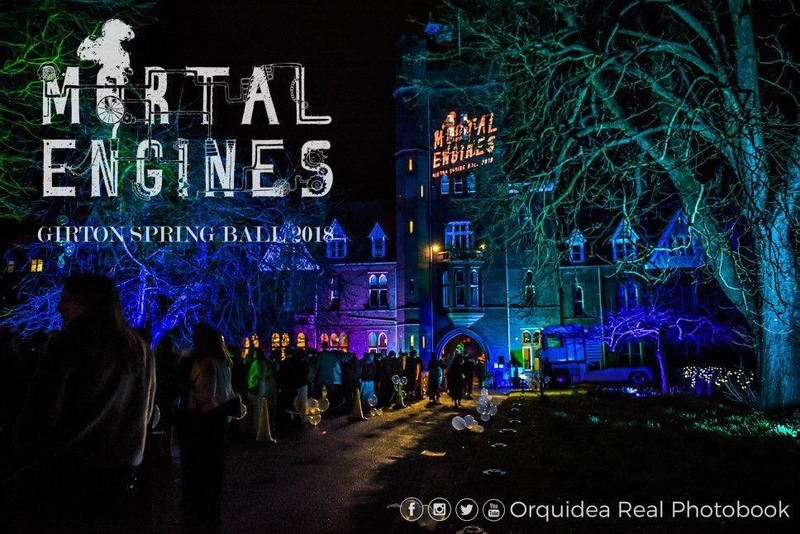 For those unfamiliar with the Cambridge May Ball scene, for one week every year in June (termed ‘May Week’, confusingly) when undergraduate exams finish, Colleges across Cambridge host elaborate all-night black-tie events with all the food, drink and entertainment imaginable. And these events, of course, call for a suitable outfit! As May Week approaches, online dress shopping orders are already beginning to clog up pigeon holes across the city as students order 10 dresses at a time and send back just as many. That these events are excessive and environmentally-damaging has not gone amiss. Sustain-a-Ball is an organisation currently working with all but two May Ball Committees who have pledged to do as much as they can to reduce the environmental impact of their events, by focusing on areas including waste management, materials, transport and energy use. May Balls can achieve various standards of accreditation based on evidence of their efforts. Nu Cambridge has joined forces with Sustain-a-Ball as part of our May Ball Campaign, to promote and expand Nu amongst Cambridge ball-goers. So far, 12 Colleges have pledged their support to become ‘Nu Signatory Balls’. In return, we have asked them to encourage their thousands of guests to check out and sign up to the platform, and invite them to the exciting events we are hosting during Fashion Revolution Week and the remaining months leading up to May Week. We have received useful comments and suggestions from these Ball Committees about how we can make this partnership a great one. Nu Cambridge has two big events coming up which you can look out for on our social media page. The first, our Founders Panel Evening, will coincide with the anniversary of the Rana Plaza collapse in Dhaka in 2013. Aisling Byrne and Ali Kelly, Nu’s founders, will be speaking about their experiences of working to combat fast fashion and about the evolution of The Nu Wardrobe. Informal drinks and nibbles will follow, giving us the chance to chat to Aisling and Ali and with other like-minded individuals. Our second event will round-up Fashion Revolution Week, which is running between 22nd-28th April. This will be a ‘Swap, Share and Shoot’ event. Students and residents of Cambridge will be invited to bring along their ball gowns and other May Week attire to swap and/or lend out, and will get the opportunity to try on others’ pieces and be shot by our professional photographers. 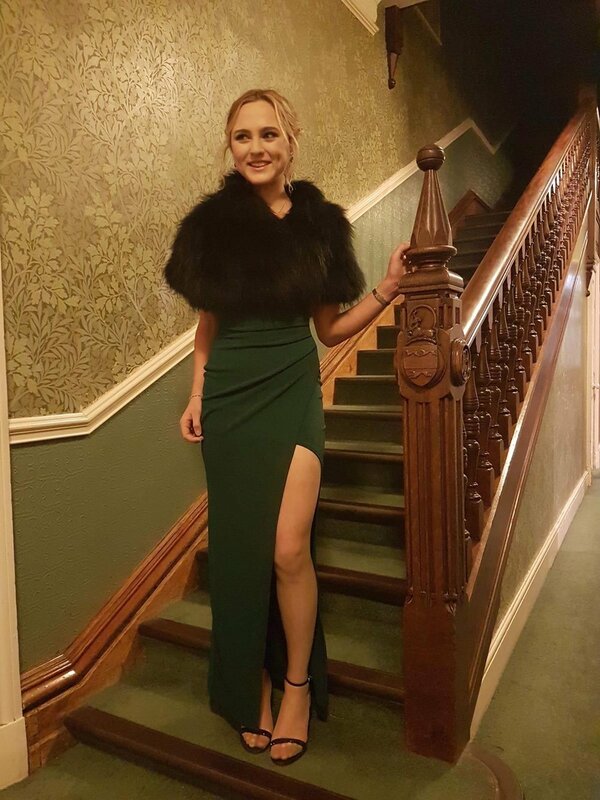 We hope that through our May Ball Campaign, in collaboration with Sustain-a-Ball and so many Colleges across Cambridge, we can raise awareness of the costs of fast fashion and raise the profile of Nu as a viable, affordable and exciting way to look and feel amazing at these glamorous events. Keep an eye-out on our Nu Cambridge Facebook and Instagram pages for more news about these events. And don’t forget to check out the growing number of enviable dresses uploaded onto the Cambridge Nu platform by our users – there may be something on there for you!